Dr. Lopez, a board certified OB/Gyn physician, has deep roots in San Antonio. 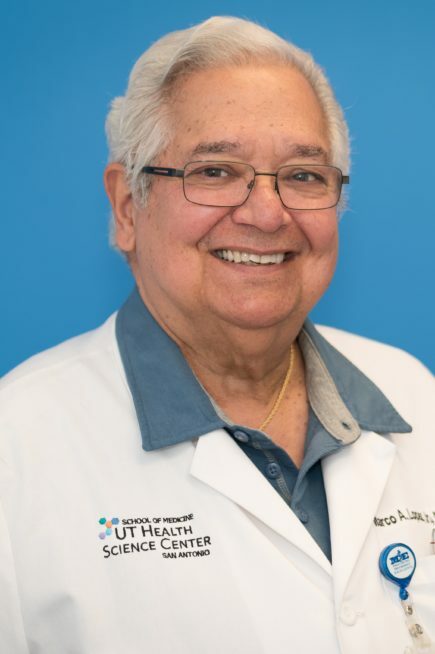 He was among the graduates of the first medical school classes at the University of Texas Health Science Center at San Antonio, and he remained in San Antonio for his residency. Then he opened his OB/Gyn practice in San Antonio where he continues to provide healthcare for women. He expanded his practice to include aesthetics medicine (medical beauty treatments) in 2006. He brings over 30 years of experience in women’s healthcare and over 9 years of knowledge and experience in medical beauty care to his practice at Sculpt Away.